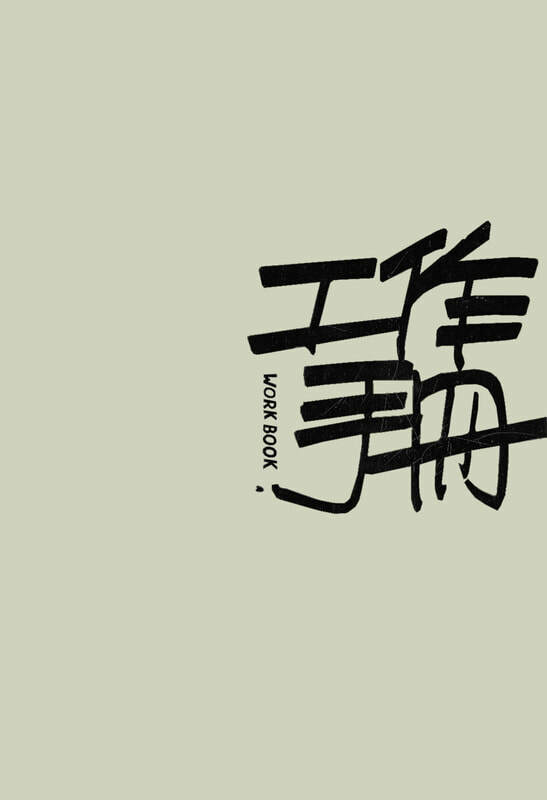 Work book is a collection of manuscript of sketch set, the collection includes sketches by the members of the Relationship studio from the beginning until the project (if a bookstore could be…), during almost a year. As thought by two of the members, these sketches are divided into two parts; two different styles are edited, expressing the vast deference from the two brain world. And this book is named as a workbook, from a point these sketches provide guidance during the practice of and art project; this book is the source of new ideas for the artist. In a different way by going through the workbook, this book becomes a guidebook for those who want to escape from the boring life. If there is any ideas that we have missed, might have been hidden in graffiti lines, perhaps been hidden at the edge of the sketch book. If you found them, happens to practice with your hands, becomes your way, yes this is the reason why this book exist.